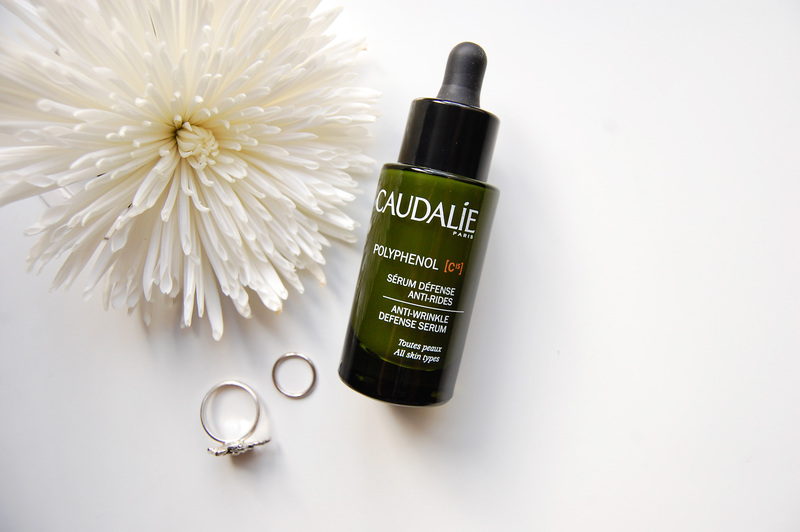 I picked up Caudalie’s Polyphenol C15 Anti-Wrinkle Defence Serum on a whim, because I’ve decided I need a serum I can use in the morning. I’m twenty-five now, the fine lines have kicked in and the fear is real! This serum has a milky consistency that feels kind of strange, but not in a bad way. It doesn’t feel particularly hydrating at first, but it’s not drying. Its pipette could also function better. I’m not selling this well am I? Let’s rewind. I really like the grape extract aspect of Caudalie’s products, and this serum is packed with antioxidants, hyaluronic acid, Vitamin C, and olive extract. I picked it up more for the idea of prevention, because antioxidants are meant to protect skin from free radicals that cause damage to our outer layer over time. Considering it seems a very lightweight formula that doesn’t leave a residue, it does a fantastic job overnight, and I think it’s better off used before bed. I wake up with my skin looking plump, clearer, and healthy, and with a visible boost of radiance. The results last for days too, so it’s not just a placebo effect. Although I planned on this being a morning time serum, and it made me glow so beautifully when I used it underneath makeup, it eventually veered off course to the oil slick looking side, and my makeup barely lasted the day because of it. If you have dry skin though, this might be a good option to consider, but I’m an oily skinned girl so I can’t afford said glow going oh so very wrong! Do you know of any good morning serums? I'll take a closer look! Most other wrinkle creams work by increasing collagen in the body, a natural chemical that keeps the skin elastic and resilient.